When Roman architect Lucius’ bathhouse plans are rejected because they’re not modern enough, he faces a crisis of confidence. 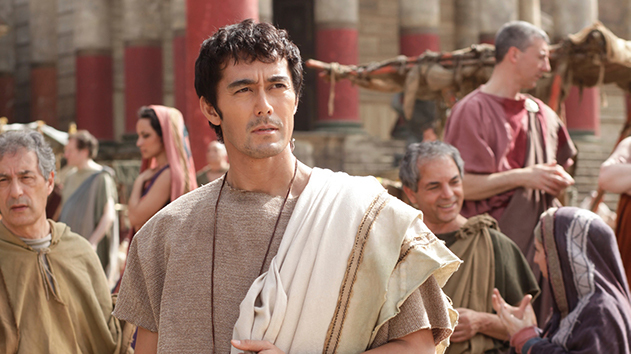 But with his discovery of a time-travel portal between ancient Rome and present-day Japan (veritably overflowing with modern bathhouses), it seems that Lucius’ luck might just turn around. 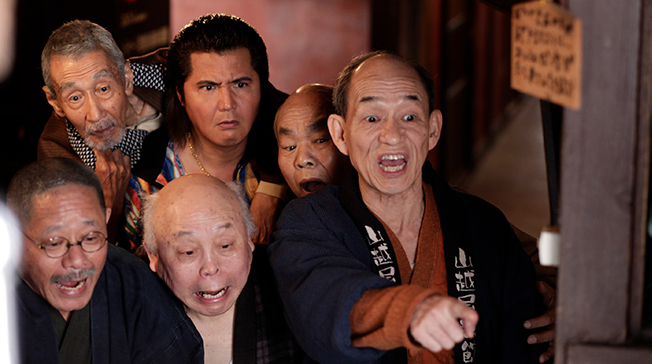 Get your toga on and prepare for a hilarious comedy that will have you in stitches! Based on a smash-hit manga series of the same title. Language: In Japanese with English subtitles.